If you believe that fines have been charged that you should not have to pay (e.g. because you have been absent from university due to illness), you will need to complete an appeal against charges form. This process ensures that everyone is treated equally and fairly. This guide aims to answer all your library charge queries and help you to avoid accumulating charges in the future. If you have a question which is not answered in this guide please contact us using the details in the contact box below. 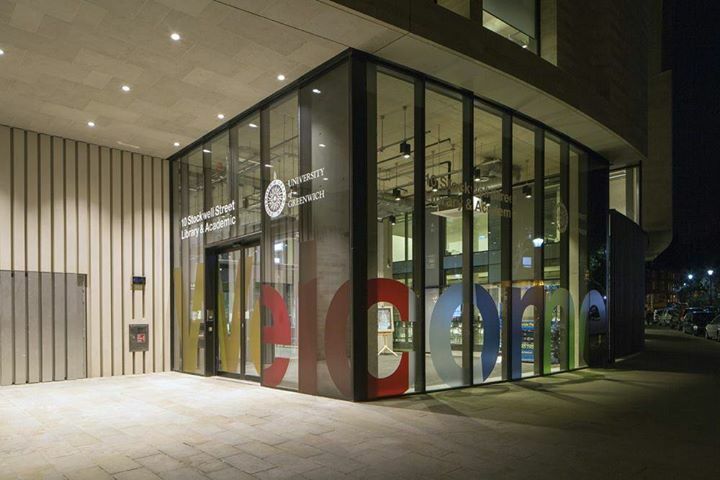 University of Greenwich Libraries charge users for overdue or lost books. 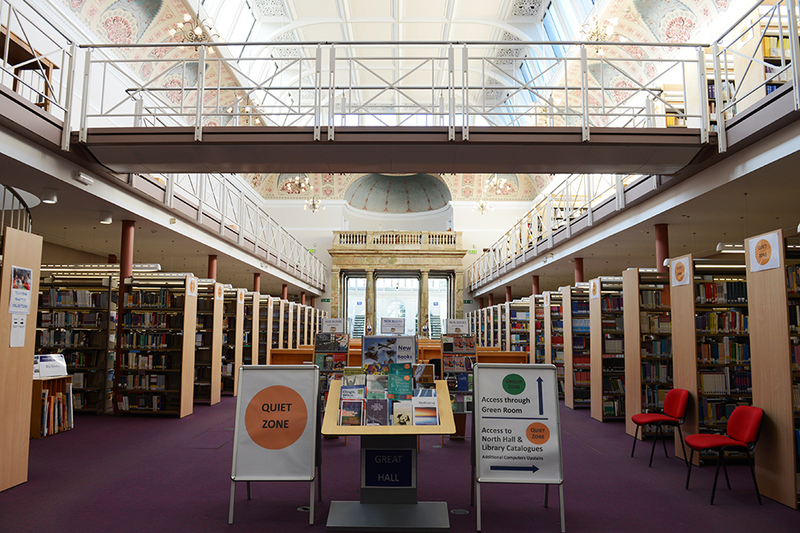 Fines are charged to encourage users to return library materials when they are due so other users can access them. We want everybody to have a positive experience using the University of Greenwich Libraries, and we really don’t like issuing fines! Have a look at the FAQs and top tips pages to ensure you avoid charges. To renew your library books go to the Library Catalogue and click on My Library Account. It is your responsibility to manage your library account. As a courtesy we send an email reminder to your university email account two days before books are due back. However, you should not rely solely on this courtesy email. If you allow your fines to reach £20, your account will automatically be blocked. If this happens, you will need to reduce your fines to under £20 to continue to borrow.